Estelle first came onto the music scene in 2004 with her debut album “The 18th Day” and within weeks, her album was climbing the UK charts with 2 smash hits. 4 years later, Estelle teamed up with Kanye West on the single “American Boy”, and the rest, as they say, is history. American Boy peaked in the Top 10 charts worldwide – from the US to Canada to Israel to the UK to Belgium, American Boy was in the top 10 in an unprecedented number of countries and the single catapulted Estelle from being a hit in the UK, to international fame. American Boy received 10 award nominations – winning a Grammy, The 02 Silver Clef Award and a MOBO Award. Rolling Stone Magazine ranked the single as # 7 in their “100 Best Songs” for 2008 and that same year, Estelle released her sophomore album, “Shine” – which went gold in the UK. 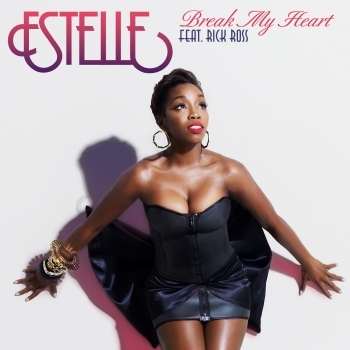 In 2011, Estelle dropped her third album, “All of Me”, and the first single released in the US, “Break My Heart” featuring Rick Ross, is already climbing the charts and receiving considerable radio airplay. An impressive journey for a young singer, but even more impressive is her live performance. Estelle exudes an authenticity that is evident and infectious from the moment she hits the stage. She is clearly an artist with star status but down to earth qualities. “I apologize for being late”, Estelle shared with the audience in her heavy British accent, “but I just flew in from LA and they lost my luggage. I could do without my outfit, yeah, but my shoes. If they take my shoes, that’s beef.” And with out missing a beat, she asked the crowd, “You gonna vibe with me“, which came across as less of a question and more of a ‘now that we’ve got that out the way – let’s jam’. And jam she did. Estelle opened her set with “Just a touch” and “No Substitute Love”, and then she took a few moments to interact with her fans. 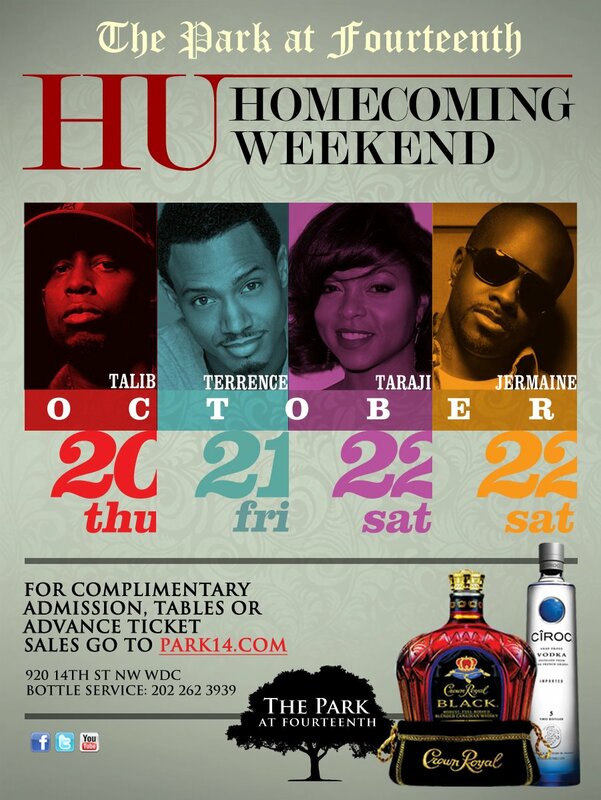 Recently some of the hottest R&B artists have been seen in downtown DC. Fantasia, Tank, Lloyd, Amel Larrieux, and Jon B are just a few of the artists that have been featured at “Unplugged”, a weekly concert series at “The Park on 14th” nightclub. Every Thursday and Friday night, Beny Blaq Entertainment, The Usual Suspectz and The Park on 14th team up to present some the best Hip Hop, R&B and Neo Soul artists the music industry has to offer, and last Friday night was no exception. The 3rd floor was standing room only and as usual, the featured artist of the night that the audience came to see was not disappointed. Her reputation as a performer is consistent, always connecting with the audience and no matter what; she does not let her fans down. It is hard to put your finger on it, but simply put – there is just “Something About Faith” Evans that keeps her fans loyal and always ready for more. As an artist, Faith Evans has been credited with many titles, awards and nominations. She is a multi-platinum artist, singer/songwriter, record producer, author, actress, mother and the first female signed to Diddy’s Bad Boy Label. Her career boasts 6 Albums, 6 Grammy nominations, 1 Grammy Award, 4 MTV VMA nominations, 1 MTV VMA award, 2 films, and 1 African American Literary Award; and she has been often referred to as “The First Lady” of Hip Hop…..